Transmitter to detect sounds in the home and alert user to this through existing MPPL pager. Sound frequency selection, perfect for the hard of hearing. 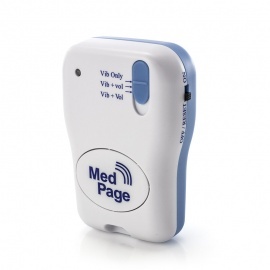 For best results, this item should be used with a MPPL Alarm Pager as listed here. Tick any item to add it to your purchase. If you are hard of hearing, you may struggle to be alerted to certain audible signals in the home. Whether it is the doorbell ringing, or something more urgent like the sounding of the smoke alarm, missing these alerts can be inconvenient at best and dangerous at worst. 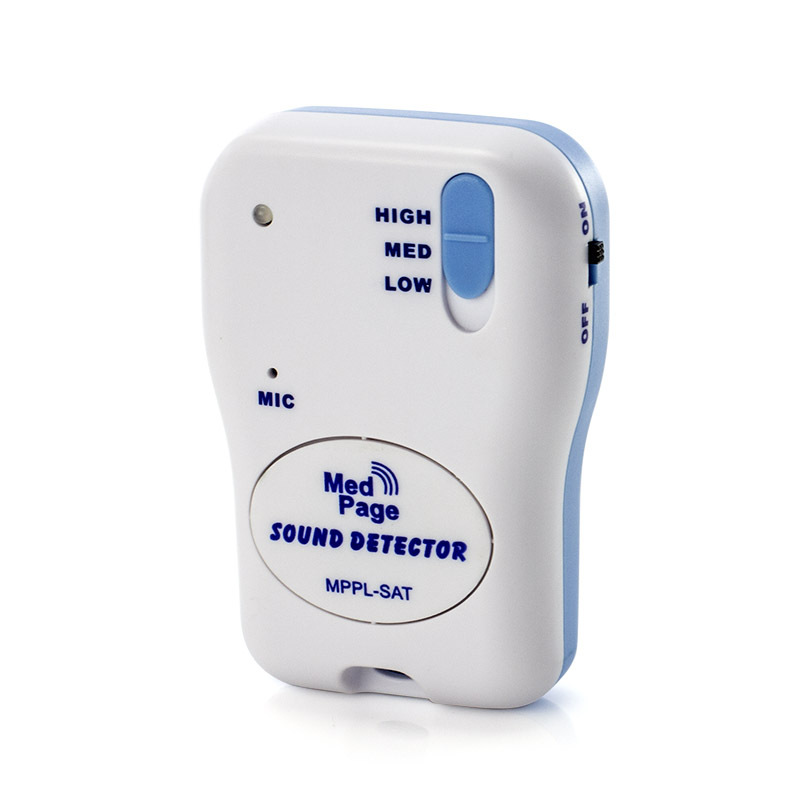 The Sound Activated Transmitter for MPPL Alarm Pager is suitable for a number of uses, able to detect certain sounds such as doorbells, smoke alarms, babies crying and more. 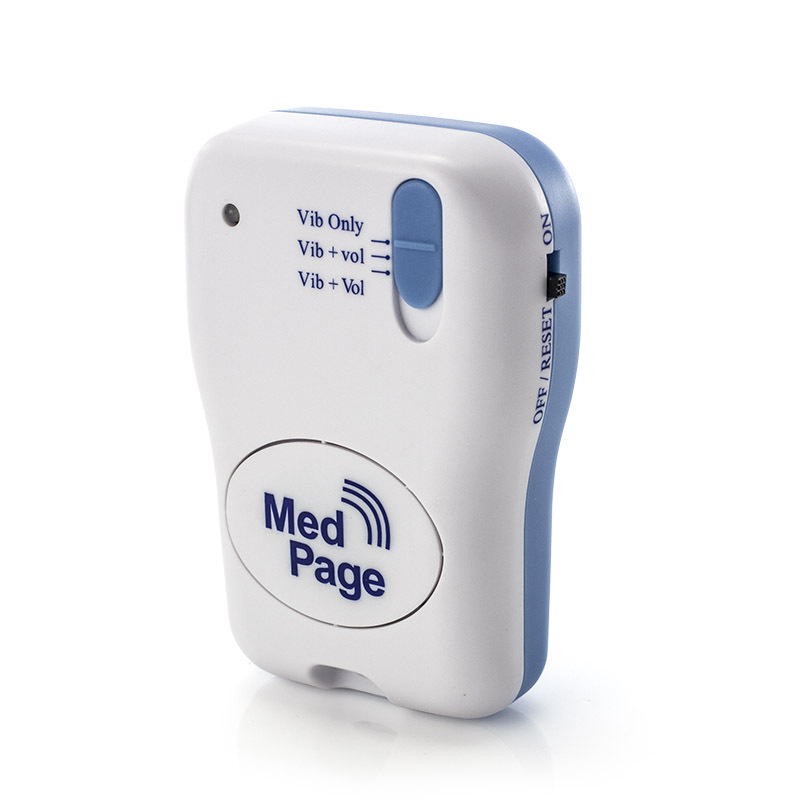 Designed to work alongside your existing pager unit, help ensure you are alerted exactly when you need to be. How Does the Sound Activated Transmitter Work? An integral transmitter in the device picks up sound signals, for example the ringing of your telephone. Once detected, the transmitter contacts your existing MPPL pager to alert you to this through vibrations and sound. This product is therefore ideal for those who may miss certain notifications in the home due to hearing loss. The level of sound required to generate an alarm is governed by a 3-way sensitivity switch. An additional control inside the battery enables selection of frequency recognising modes to suit particular applications. Simply place the device near the sound source, or hang it using the provided lanyard, to allow for adequate sound detection.